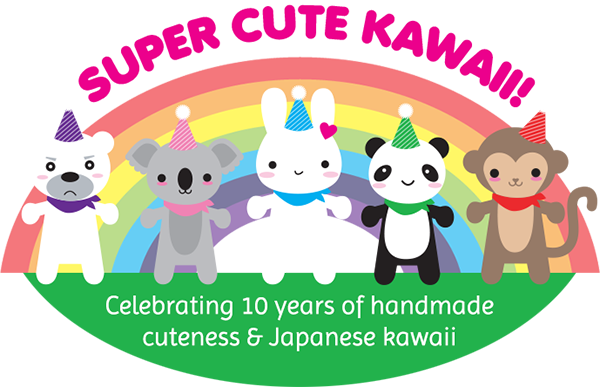 Rilakkuma 15th Anniversary Picks - Super Cute Kawaii!! 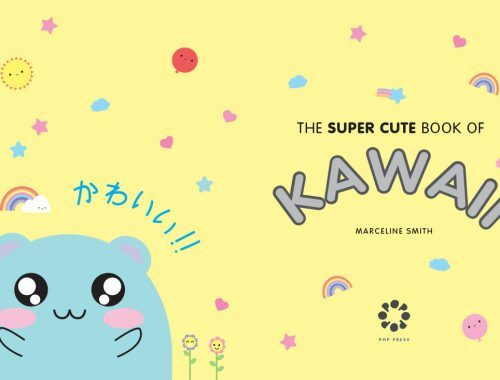 This year marks Rilakkuma’s 15th anniversary, and to commemorate the occasion, San-X and Tokyo’s Yamanote Line are launching a Rilakkuma-themed train that will be circling the city between the 1st and 15th of August. 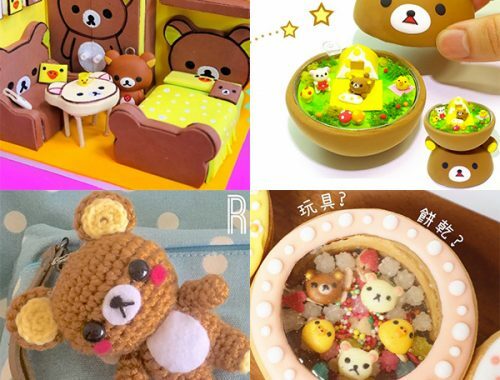 Here’s some super cute Rilakkuma merchandise to celebrate the anniversary of everyone’s favourite lazy bear. 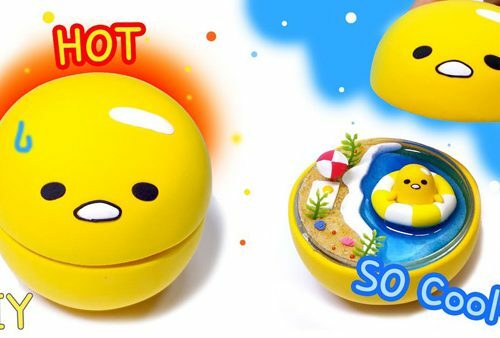 San-X is releasing limited edition Rilakkuma x Yamanote Line merch on 1st August to coincide with the train’s launch, which takes the sting out of not being able to ride it in person. 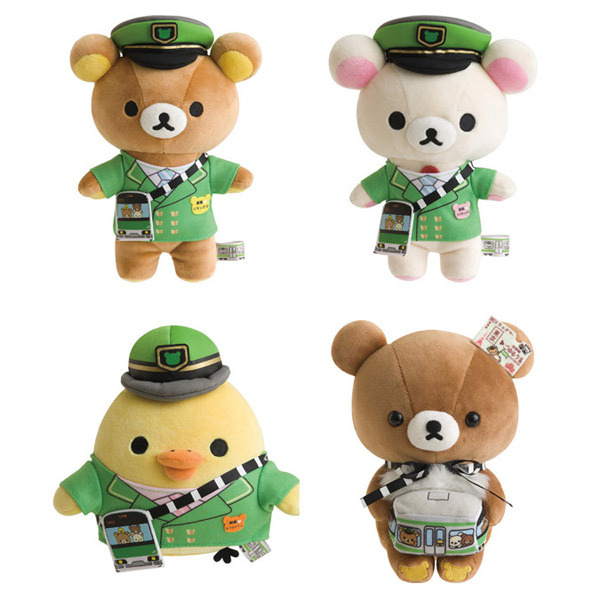 Rilakkuma, Korilakkuma and Kiiroitori make the most adorable stationmasters, don’t you agree? 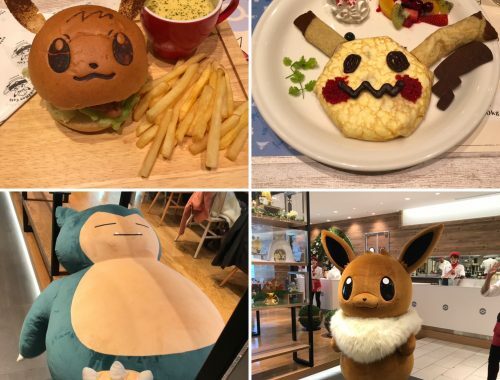 If you’re lucky enough to be in Japan, you can pick these up at any Rilakkuma Store, otherwise you’ll need to be quick and order online with a forwarding service. 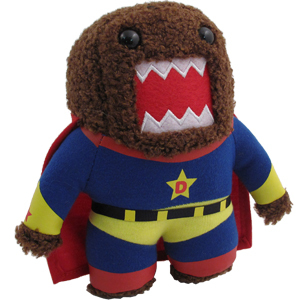 Rilakkuma wears a kigurumi every day, and now his fashion sense appears to have rubbed off on his friends, too! 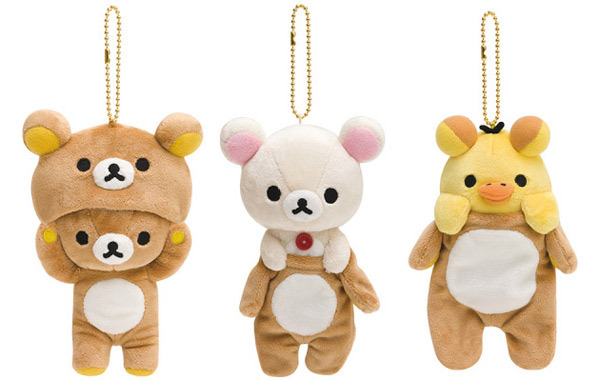 These kigu plush keychains are too cute to bear — pun intended! 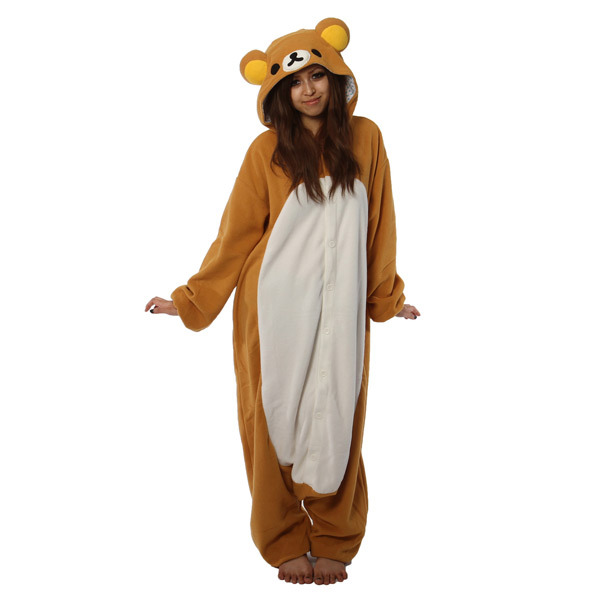 Speaking of kigurumis, Japanese kigurumi manufacturer SAZAC makes adult-sized Rilakkuma and Korilakkuma kigus so that you, too, can laze around at home, just like Rilakkuma. 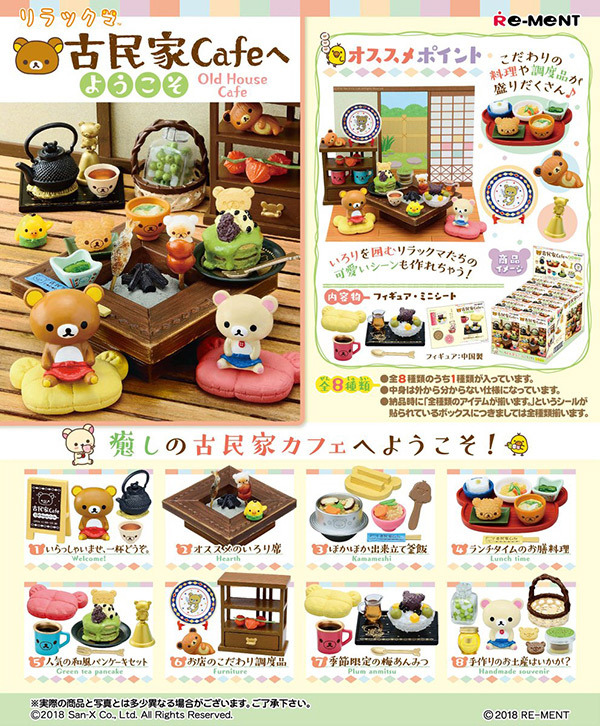 I’ve fallen in love with Re-Ment’s Rilakkuma Old House Café series, which is inspired by traditional Japanese coffee houses. 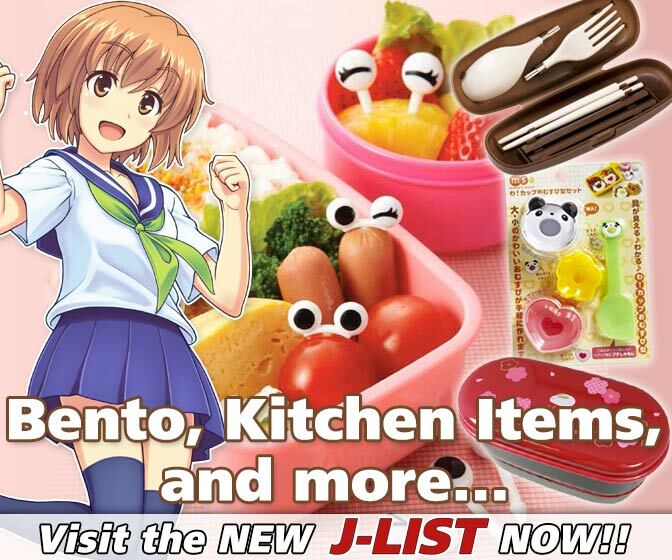 There are eight sets to collect in total, and each one features miniature Rilakkuma-themed items, like teacups and cutlery, which make up one large set once your collection is complete. 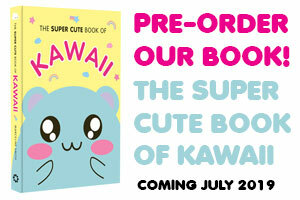 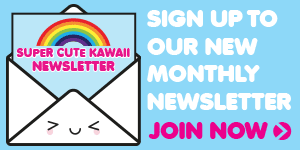 It’s available from lots of shops including Kawaii Panda. 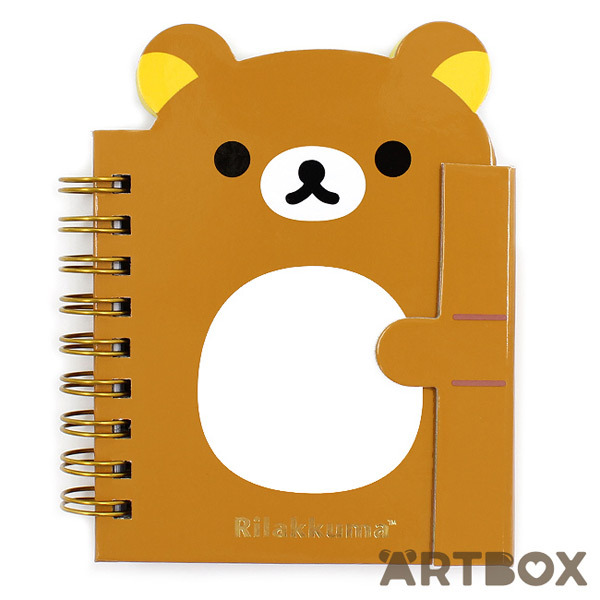 My notebook addiction is spiralling out of control, but I simply cannot resist this Rilakkuma-shaped notebook at ARTBOX. 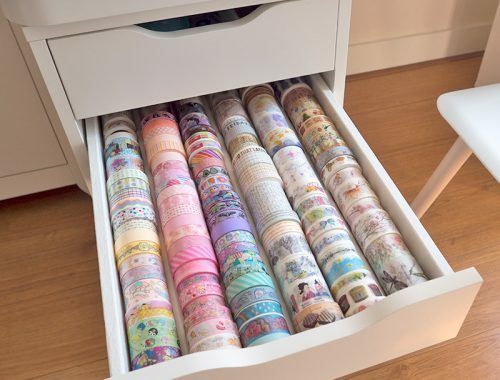 One more can’t hurt, right? 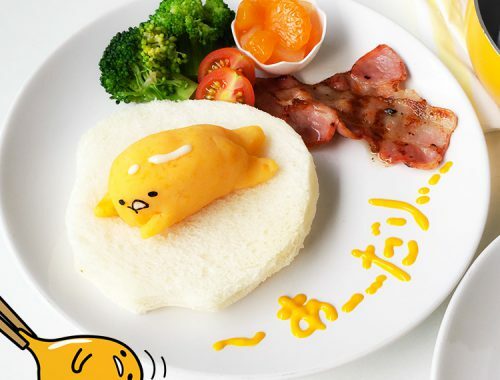 Will you be lucky enough to ride the Yamanote Line’s Rilakkuma-themed train this summer? 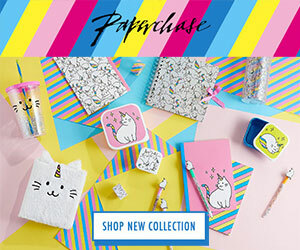 Leave a comment and make me jealous let me know!